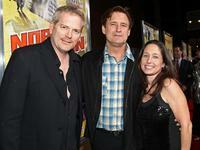 Randall Miller, Bill Pullman and Jody Savin at the premiere of "Nobel Son." Randall Miller and producer Henry Suarez at the premiere of "Nobel Son." 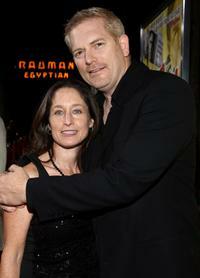 Eliza Dushku and Randall Miller at the premiere of "Nobel Son." Jody Savin and Randall Miller at the premiere of "Nobel Son." 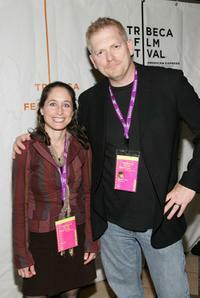 Jody Savin and Randall Miller at the premiere of "Nobel Son" during the 2007 Tribeca Film Festival. 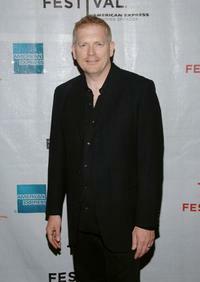 Randall Miller at the premiere of "Nobel Son." 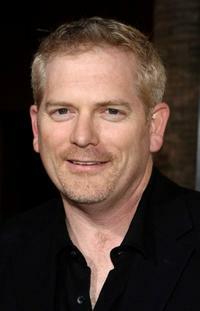 Randall Miller at the screening of "Nobel Son" during the 2007 Tribeca Film Festival. 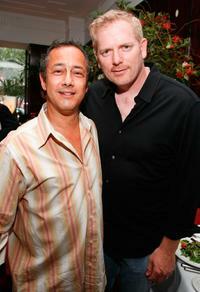 Producer J. Todd Harris and Randall Miller at the luncheon to celebrate Freestyle Releasing of "Bottle Shock." 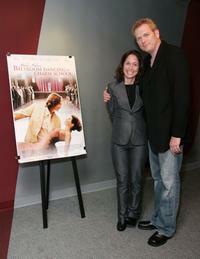 Jody Savin and Randall Miller at the screening of "Marilyn Hotchkiss Ballroom Dancing and Charm School." 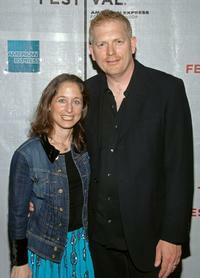 Jody Savin and Randall Miller at the premiere of "Descent" during the 2007 Tribeca Film Festival. 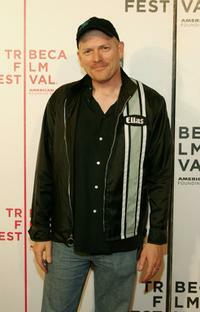 Randall Miller at the premiere of "Nobel Son" during the 2007 Tribeca Film Festival. 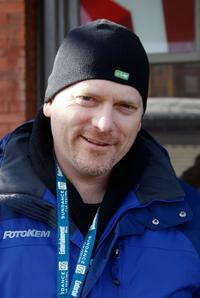 Randall Miller at the 2008 Sundance Film Festival. 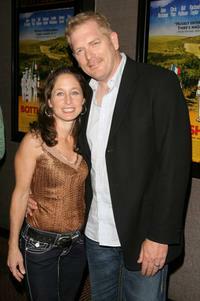 Jody Savin and Randall Miller at the premiere of "Bottle Shock." 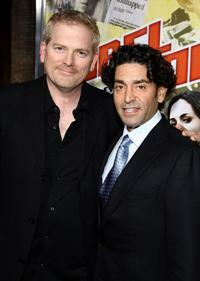 Rachael Taylor and Randall Miller at the premiere of "Bottle Shock." 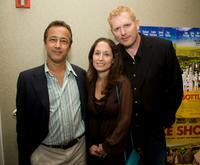 J. Todd Harris, Jody Savin and Randall Miller at the special screening of "Bottle Shock." 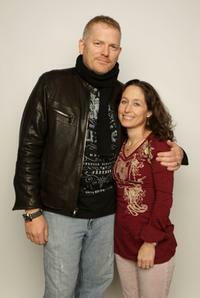 Randall Miller and Jody Savin at the 2008 Sundance Film Festival. 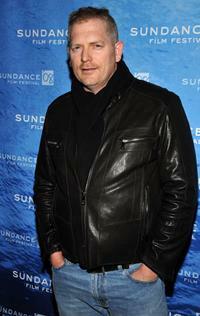 Randall Miller and Hal B. Klein at the world premiere party of "Nobel Son" during the 2008 Sundance Film Festival. 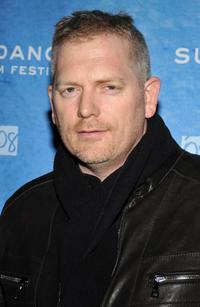 Randall Miller at the premiere of "Bottle Shock" during the 2008 Sundance Film Festival. Eliza Dushku and Randall Miller at the premiere of "Bottle Shock" during the 2008 Sundance Film Festival.